The Chicago suburbs are alot like Chicago in business ways or pleasure for dinner or theatre. 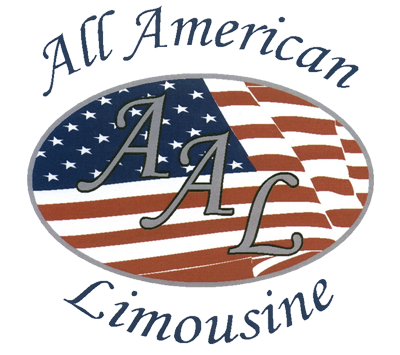 All American Limousine has been servicing the Chicago suburbs, Chicago North suburbs, Chicago Northwest suburbs, Chicago Northshore suburbs, Chicago west suburbs, Chicago Southwest suburbs, Chicago south suburbs. Business people come into both airports and go to a business meeting or interview and have to fly right back home the very same day. We pick up people from any business or hotels around the Chicagoland area. Hotels are in constant communication with us for constant contact with us for drop offs and pick up to and from the airports, or charter a limousine for the occasion, wedding or event that you might be attending. All American Limousine is all around ground transportation for your needs. So what are you waiting for give us a call you will not be disappointed.